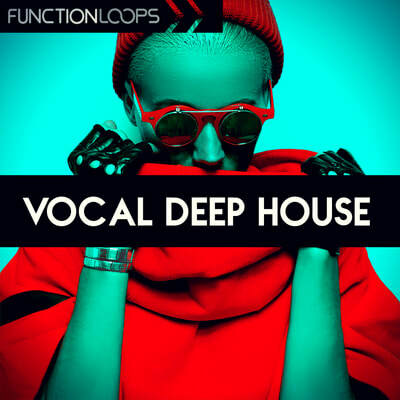 Over 300MB of fresh vocal phrases, perfectly suited for your next productions, coming from SHARP (Function Loops Label Group). 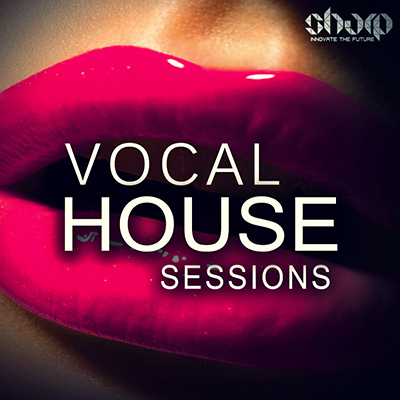 These new acapellas come in various forms, from single vocal hooks, to full on harmonies. We also included a lovely selection of crispy vox shots, perfect for taking your grooves to next level. 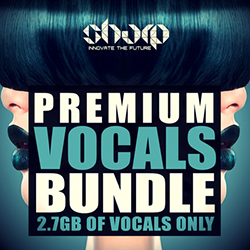 If you need an amazing sounding collection of quality vocal phrases, then this pack is a right choice for you. 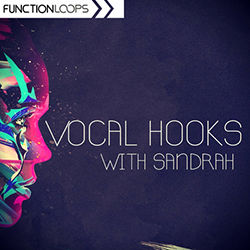 Vocals will work great in House, Deep & Techy genres or any other style where female touch is needed.